I am branching out a little from botanical painting (excuse the pun). I love painting plants, however there are many other things that also inspire me. I am planning to illustrate a product I really like about once a month and post it for all to see. Yes you know where I am headed with this... excuses to buy things I want to try! lol. Well thats not the only reason, I also look forward to painting different subjects. Of course it will not always be cosmetics, I also want to do an illustrated cupcake review sometime. That can be my excuse to make decadent desserts for no special occasion. 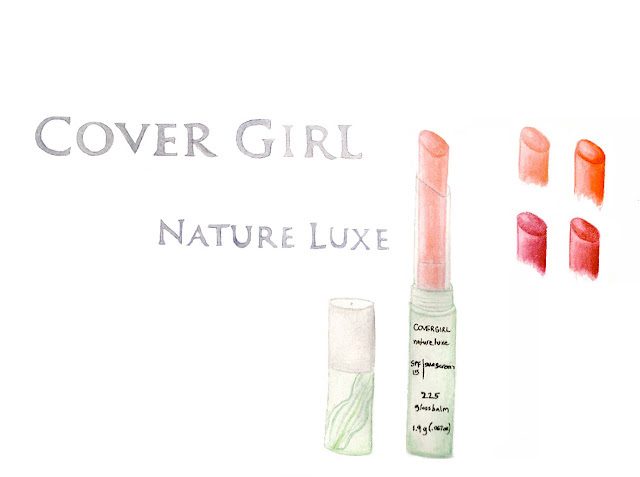 I am currently infatuated with Cover Girl Nature Luxe Gloss Balms. I have not bought a Cover Girl product probably since I graduated from high school. I have no idea why, maybe it was the temptation of waiting for the Clinique bonus kits to be available at the Hudson's Bay Company every spring? The other day I really needed a little "pick me up" so I strolled into the People's Drug Mart with temptation in my heart. I have not bought cosmetics for a long time. Now I am addicted to CG gloss balm... they were on sale. This is a quick watercolour illustration I did of the CG Nature Luxe Gloss Balm. My favorite shades are, (starting top left going clockwise) Anemone, Peony, Hibiscus, and Marble. I want to clarify that this is not a paid Cover Girl ad/review. I was just so pleasantly surprised that the gloss balm is just as it states, a gloss and a balm. I live in a very cold climate, I never end up wearing lipstick because my lips are always dry and cracked. CG Gloss Balm solved both my problems, by soothing my cracked lips while adding a nice pop of colour without looking too "painted on". Lastly I was pleased to see that SPF 15 sunscreen is included in the lovely Nature Luxe gloss balm collection. I love any lip gloss or balms! I'm an addict, too! At least they were on sale when you bought them. New follower from the blog hop. Thanks for co-hosting. Hope you can stop by my blog and follow me back. This might just be the solution I need to keep my husband from taking my lip balm and misplacing it. 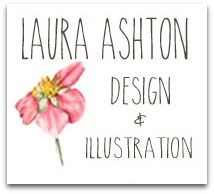 "a quick watercolour illustration I did" -- you are so talented, Laura! Thanks! I am glad you like it. Yes I also like the perk that Keenan is not drawn to pocket these lovely gloss balms ;) I too have experienced that problem. 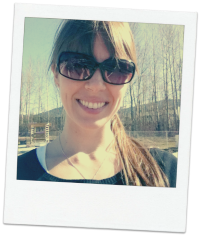 I discovered your blog through Created By Laurie on the Meet and Greet Blog Hop. I am a new follower here! I enjoy the variety of your posts.I give you the link to my blog, if you like my projects, I invite you to follow me. You're so talented! New follower via the meet and greet hop. Thanks Rachel, your blog looks great. Thank you for following me. Sweet idea to do an illustrated product review! I love Covergirl products, I use their foundation and then a lip balm too, in a pinkish-orange hue. Looks like you got some great colors! Your illustrated product review is awesome! I like how you added the different shades on the side. It's always nice to find a great product, isn't it? OH gosh, I LOVE this idea! Furthermore, this is my favorite beauty product right now! I haven't branched out to the shades you mentioned, though. My go-to color is Pinot!